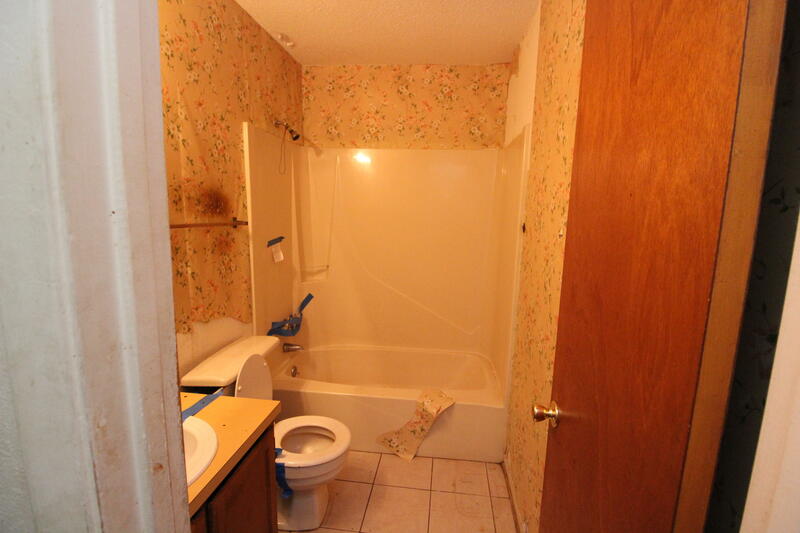 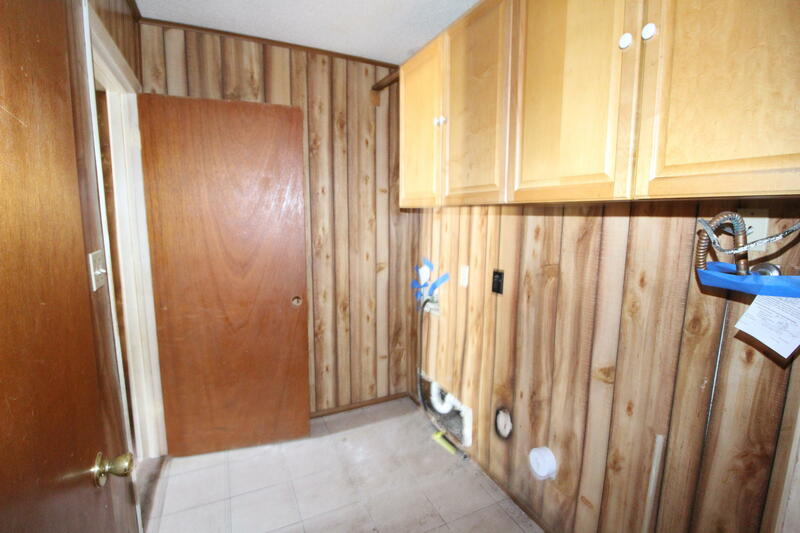 CALLING ALL INVESTORS OR HANDYMEN! 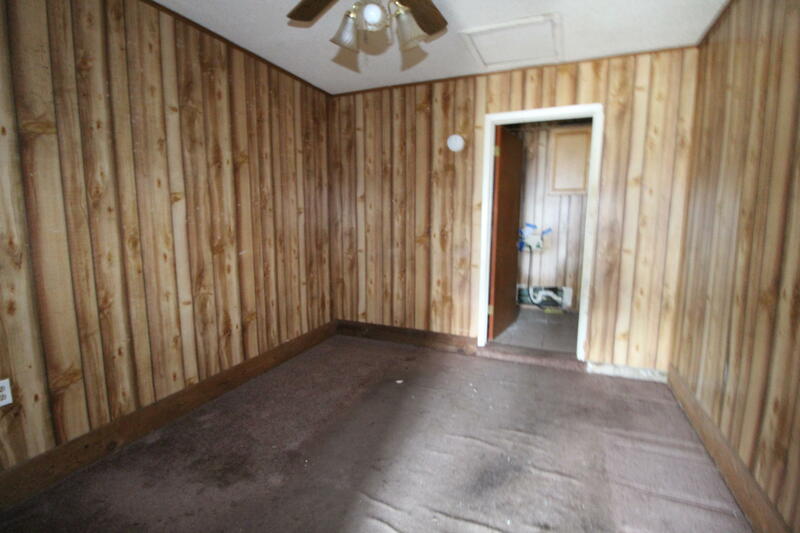 Bring your toolbox. 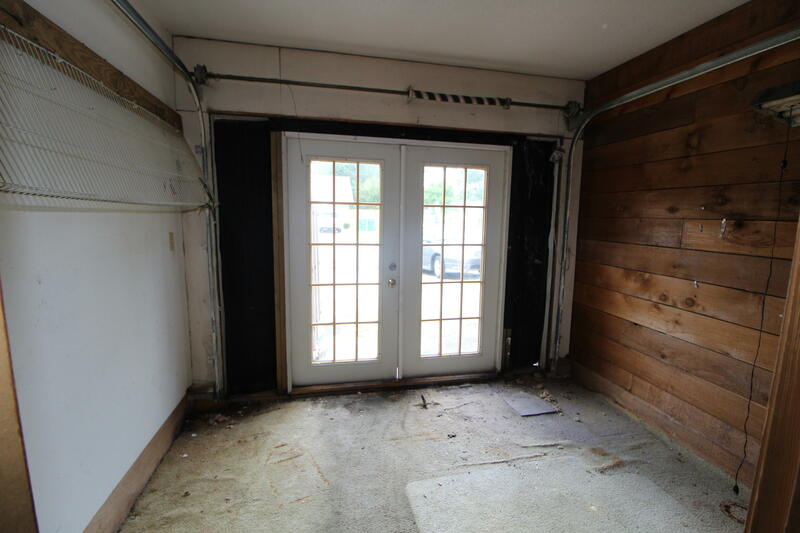 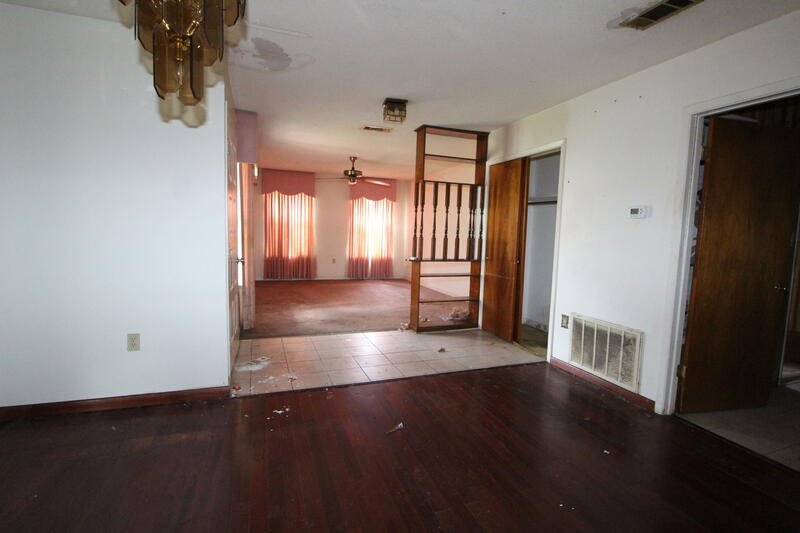 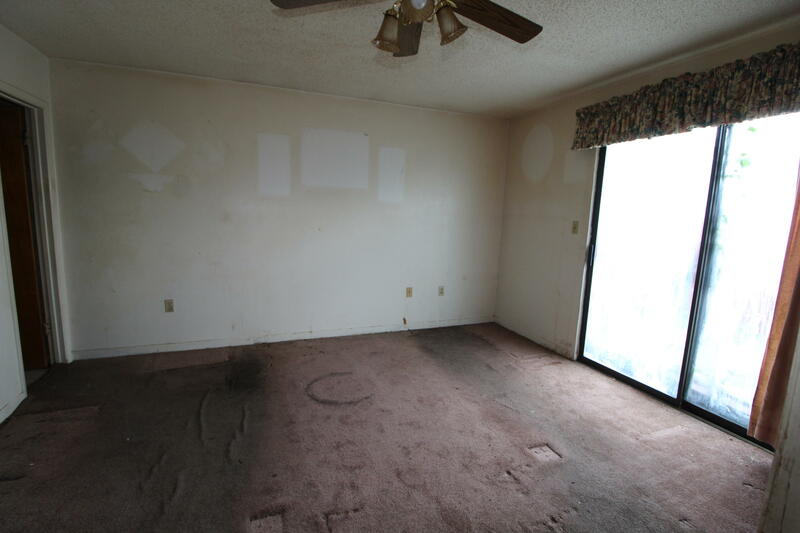 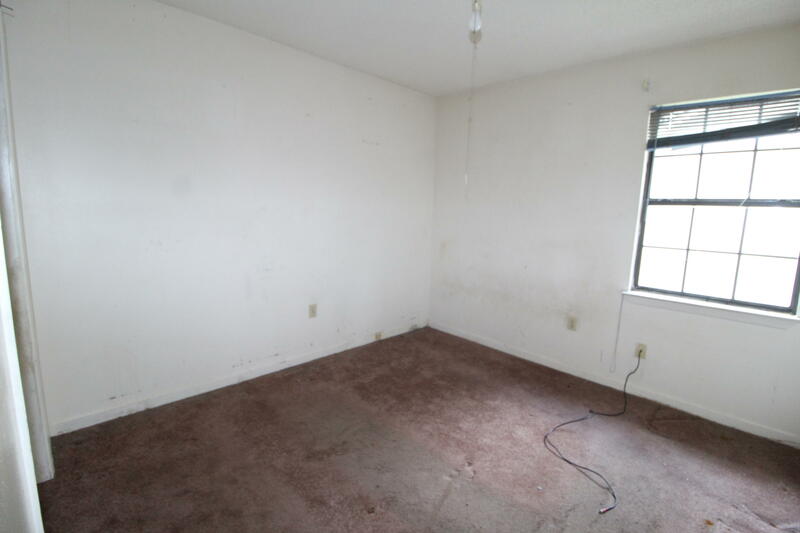 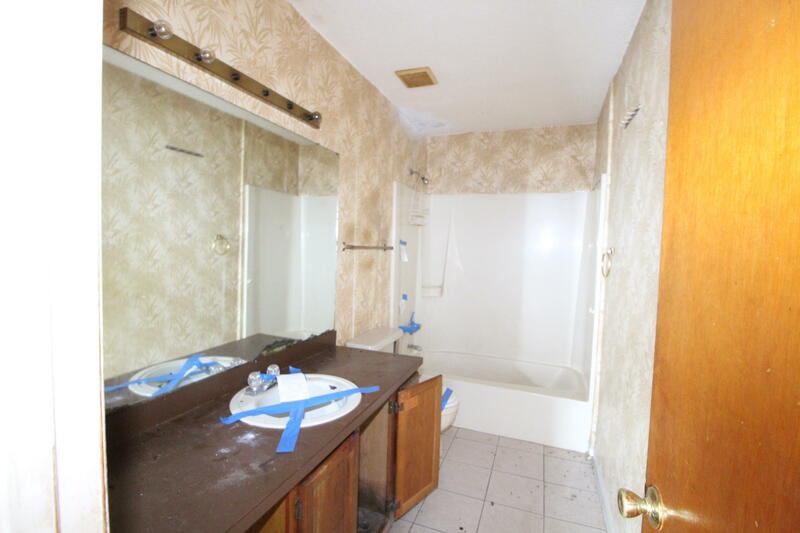 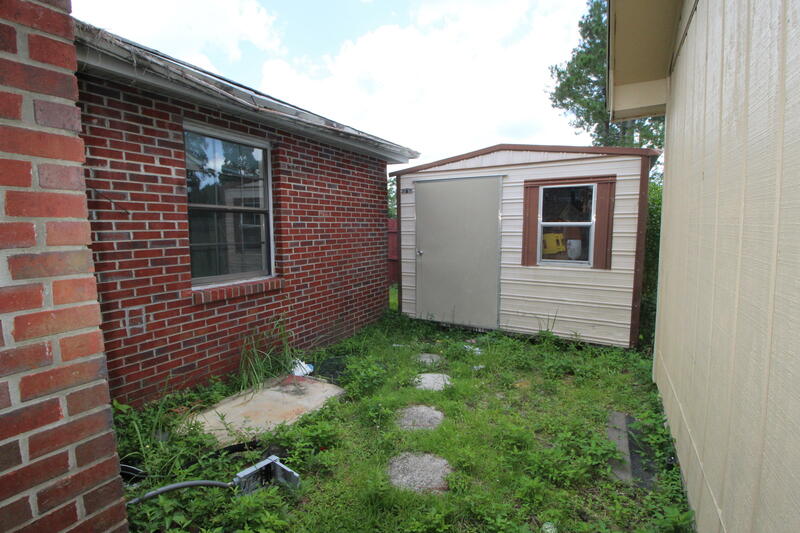 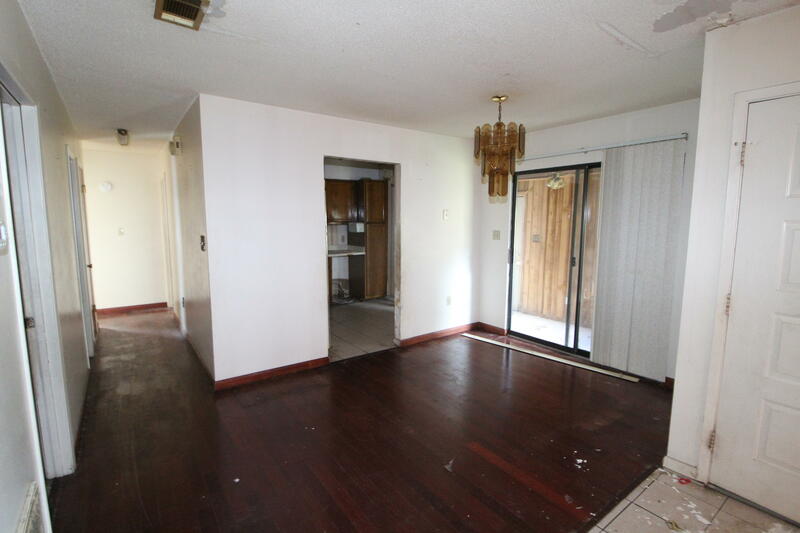 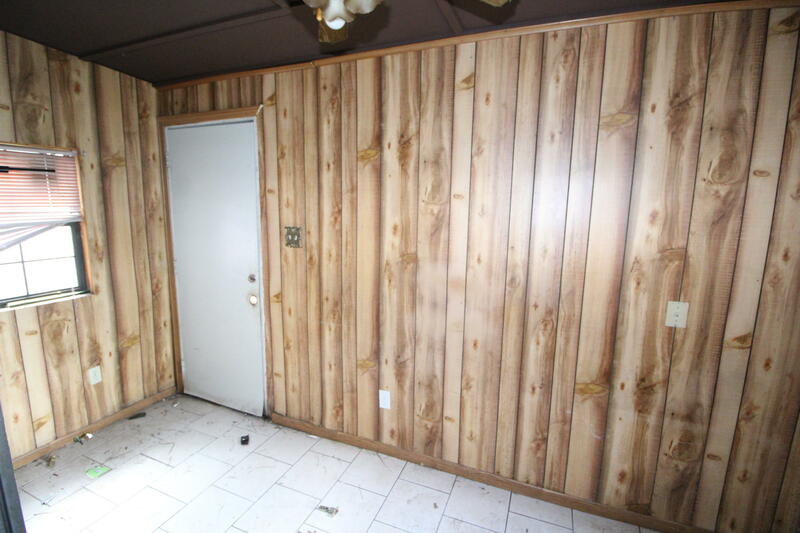 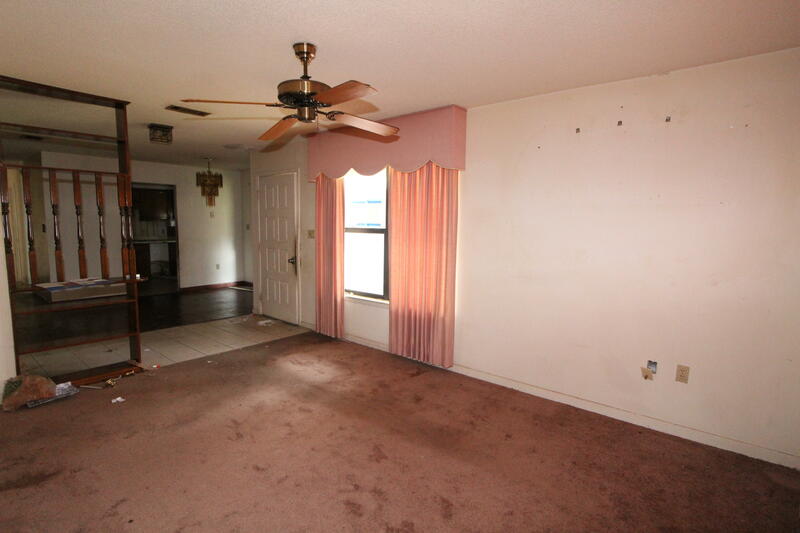 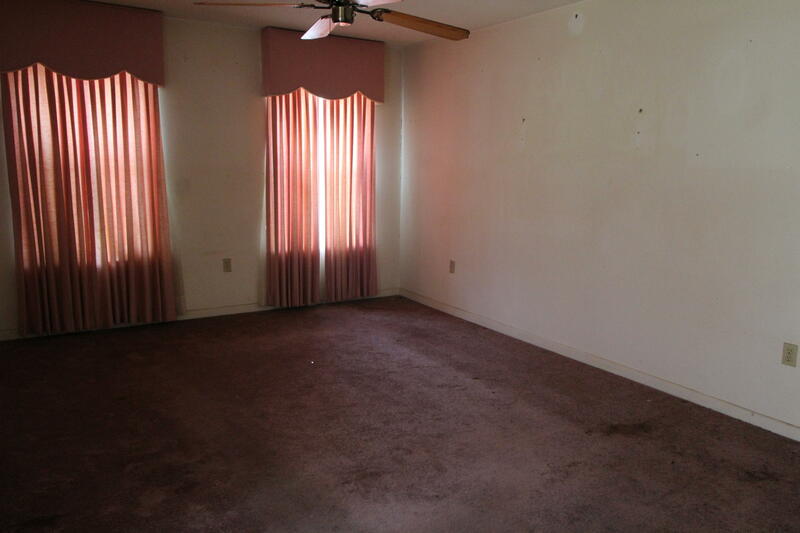 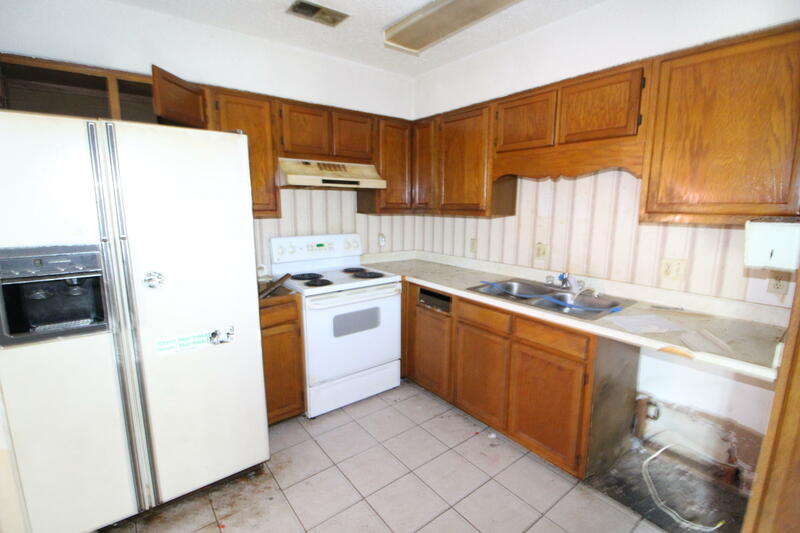 This 3 Bedroom ranch isn't for everyone but what a deal if you can do the work yourself. 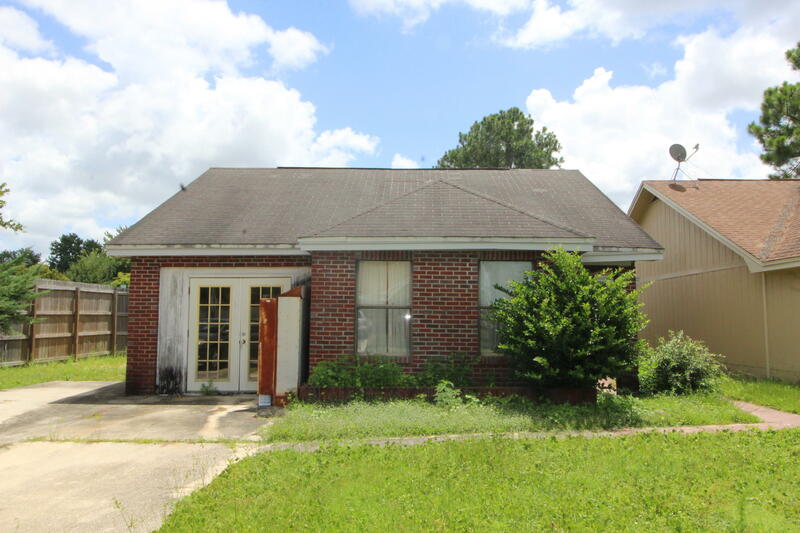 Only home on the street with an ALL BRICK exterior. 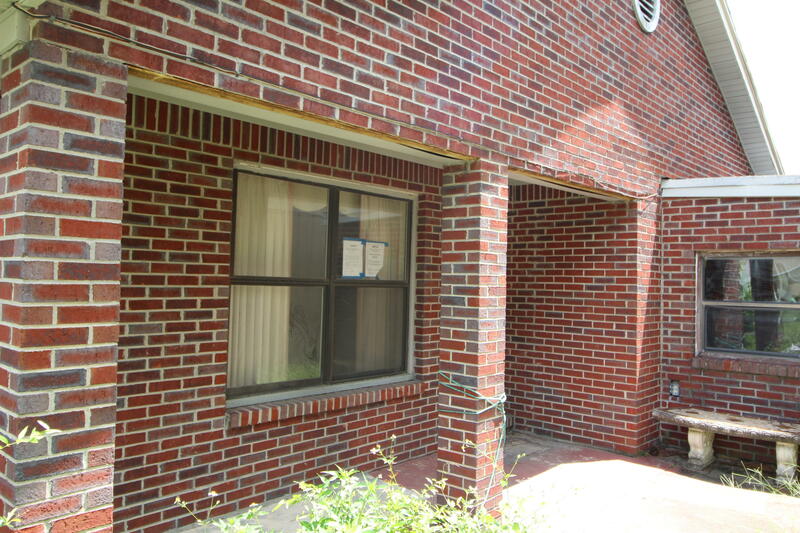 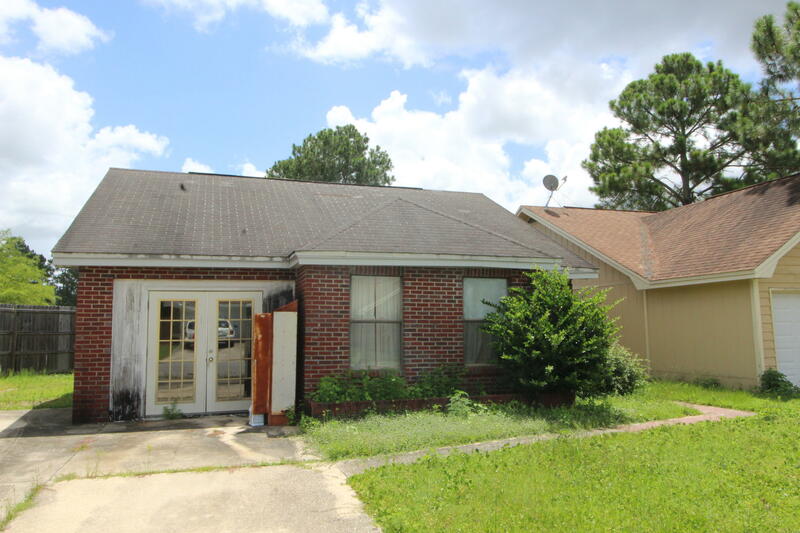 Nice corner lot conveniently located to shopping, restaurants, both Eglin and Hurlburt AFB.